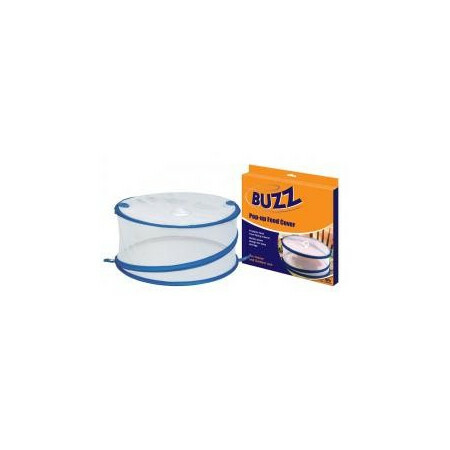 Ultrasonic repellers flies and other terrestrial insects like flying. - Extertronic, S.L. Fly repellents There are 6 products. 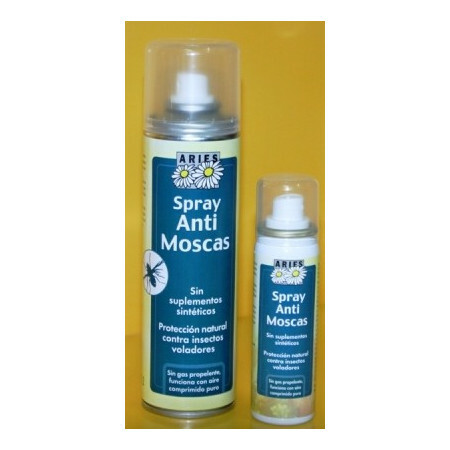 Natural spray to eliminate and to repel to the flies in the interior. 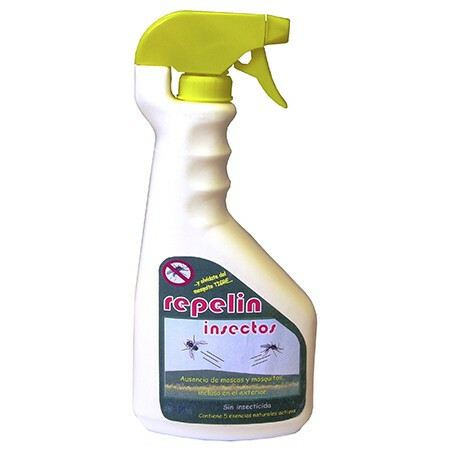 It is a natural product, ready for his use, to banish to flies and other flying insects like gadflies, mosquitoes, horse-flies, etc. 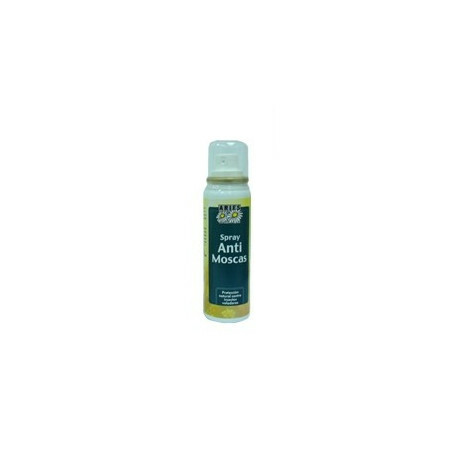 Repellent lotion for the elimination and control of the flies in his home. 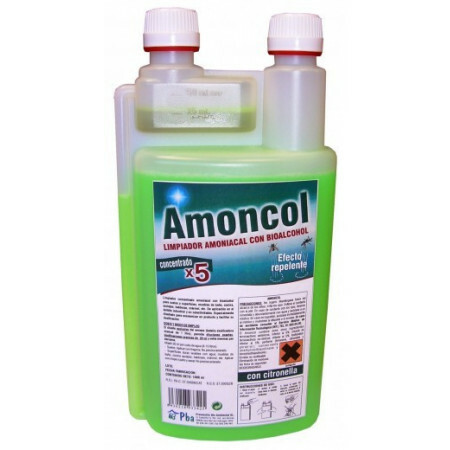 To apply in any place that needs the elimination of the flies.